Editor’s note: Shannon’s post was inspired by a talk she heard from Jen Hatmaker this past weekend. When Jesus spent time with people, he didn’t choose the powerful or privileged. Jesus loved the poor. The sick. The powerless. Widows. Lepers. Orphans. Traitors. Women. Immigrants. Those with mental illnesses and disabilities. And today? Some of those same groups, as well as a few more, are still treated as unsanctioned by some of our churches. Often, they don’t know we love them. Why? The Great Commission calls us to go and make disciples of all peoples. If we say yes to sharing the good news of Christ in distant places around the globe, we’re heeding that command. But we’re also doing so when we show that same love to people here. As people with disabilities are less likely to attend church and those with autism are more likely to be atheists, are we fulfilling our responsibility to go and tell this group about Jesus? We doubt our shared humanity. When we talk about us and them, as we often do with people with disabilities, we’re drawing lines. We wouldn’t explicitly say “we’re more human than they are,” but sometimes we say that in how we treat our friends with special needs. We say it whenever we repeat the myth that kids with Down syndrome and other conditions are sweet angels who are just happy all the time. If humans experience a range of emotions, so when we pretend like some people can’t, then we’re calling them less than human. Treating others in a condescending matter doesn’t show love. They doubt our willingness to do hard things. Listen, I’m a mom of kids with special needs. I know including my family at church can be hard. Accommodating for disabilities present at church is extra work at times. We’ll be visiting a friend’s church in the coming weeks, and I’ve emailed the children’s ministry coordinator there in advance. I said, “Let me tell you about my family… What would it look like for us to come on [insert date]?” But I might as well have said, “Are you willing to do hard things?” Saying yes to that question is the ultimate demonstration of love to families like ours. They believe the lies of the world. After reviewing the medical records for a child I love, one medical professional said directly, “she will be horribly devastating” and advised against her adoption. This is an example of how the world views people with disabilities. We’re quick to define ourselves or others by our abilities and accomplishments and accolades. That worldview tells lies to people with disabilities, saying that their deficits outweigh their many strengths. When someone hears that they aren’t valued enough times, then they believe it. If we in the church aren’t intentionally offering a different narrative about disability, then how will these precious friends know that they are loved? They’ve been rejected too many times. Why risk being treated as unloveable again after the first time it’s happened? In my daughter’s dance class, another little girl refused to hold her fisted hand. Cerebral palsy made my child’s hand muscles tighten, but rejection was what made my eyes watery. This moment hasn’t been the first time and won’t be the last. Sometimes it’s easier to not even chance the rejection. 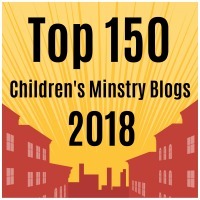 In leading the special needs ministry at our church over the past several years, almost every new family has arrived with the story of at least one church before us that has said no. Some have explicitly been told, “I’m sorry, but we can’t bring your child back.” Others have peeked into the classroom each week to see their son ignored in the corner while teachers engage the rest of the class. Every story has broken my heart anew. This post might seem gloomy, but nothing in it is meant as an indictment of any church. Instead, let’s view each of these as opportunities for us to do better. We can say yes. We can accept instead of reject. We can offer a biblical worldview on disability. We can do hard things and affirm common humanity. And we can tell people of all abilities how much God loves them. Let’s say no more to treating any group of people as if they are unsanctioned by God or us. As Jen pointed out this weekend, Jesus loved others with presence, with touch, with proximity, and with dignity. Let’s go and do likewise to our friends affected by disabilities. Shannon Dingle is a Key Ministry consultant. She’ll be presenting at the Christian Alliance for Orphans Summit in Orlando, FL on May 5th and 6th. 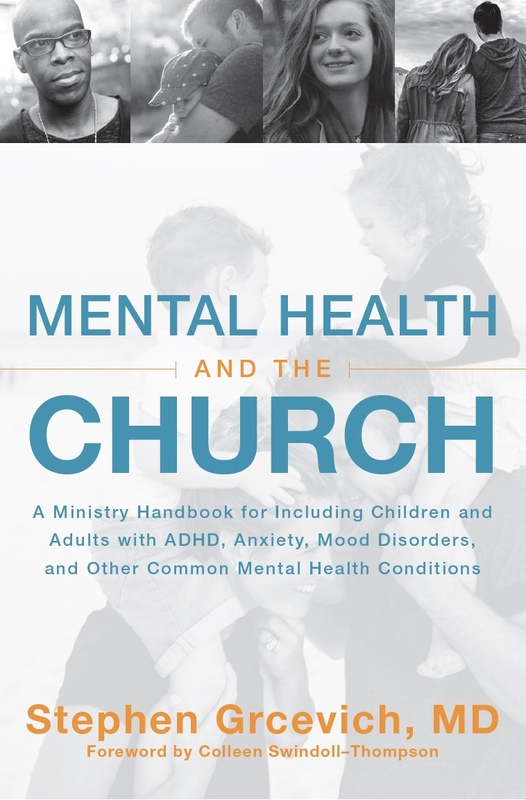 This entry was posted in Advocacy, Inclusion, Special Needs Ministry and tagged Disability Ministry, Inclusion, Jen Hatmaker, Key Ministry, Shannon Dingle, Special Needs Ministry, unsanctioned people. Bookmark the permalink. Shannon, thank you for this post. I have firsthand experience with some of the situations you describe. The rejection, from people I thought would be the most understanding about my son’s disabilities, was the most hurtful. I love my son and know that he was created by God for a specific purpose. I pray more churches, and Christians in general, will begin to view individuals with disabilities the way God views them. Thank you again for this post and thank you for your ministry. Many of us aren’t looking for a “special” group, a “special” ministry…quite frankly…we are special’d…out!! We would love for you to include our sons and daughters in typical groups for service, community outreach and fellowship…have a men’s group include my son in a fishing outing or your daughter in a movie night with non-disabled peers. They have been fed enough pizza and ice cream for a lifetime, and are given trinkets designed for preschoolers..if given the opportunities…they can teach others about the purity and authenticity of a faith that may put our academic theology to the test.